Do you have a favorite food combination? I do. I think Archimedes would have agreed. 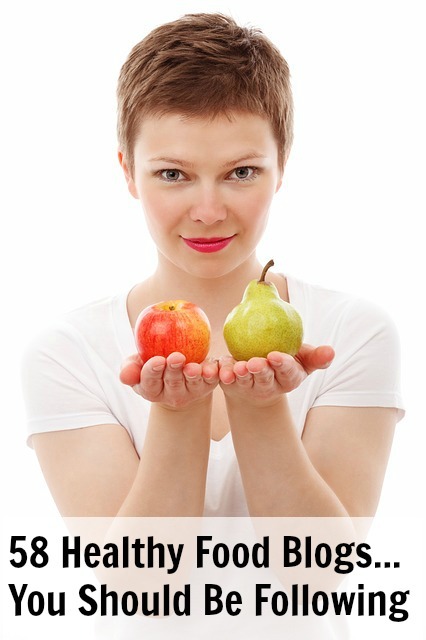 And who could possibly think the two could be healthy separately, much less together? You and me, of course! 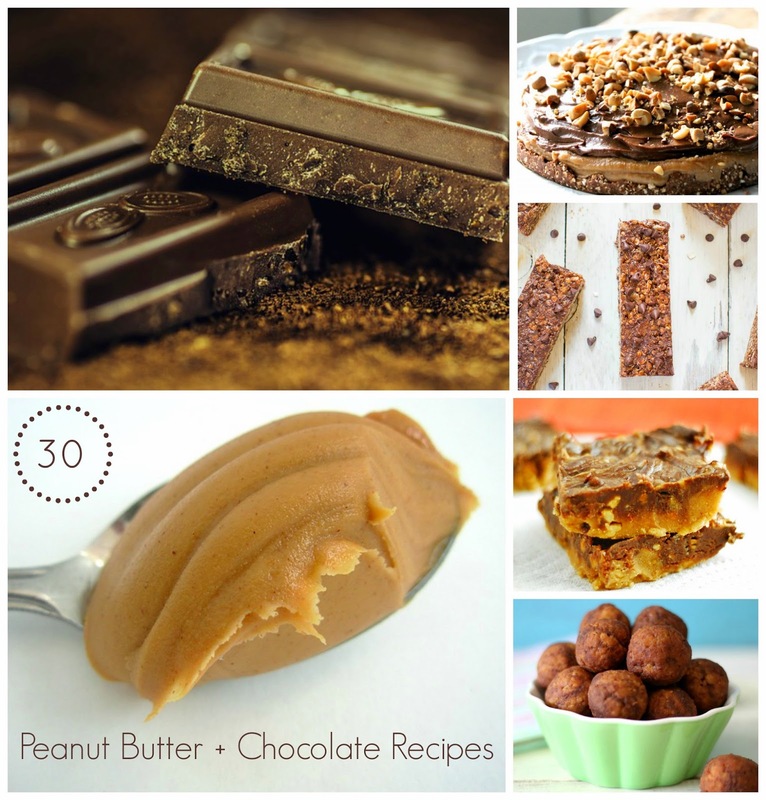 Check out this completely awesome list of peanut butter chocolate recipes. There is a whole lot of yum.